It came quickly, smells delicious. Will be a good gift, i think. 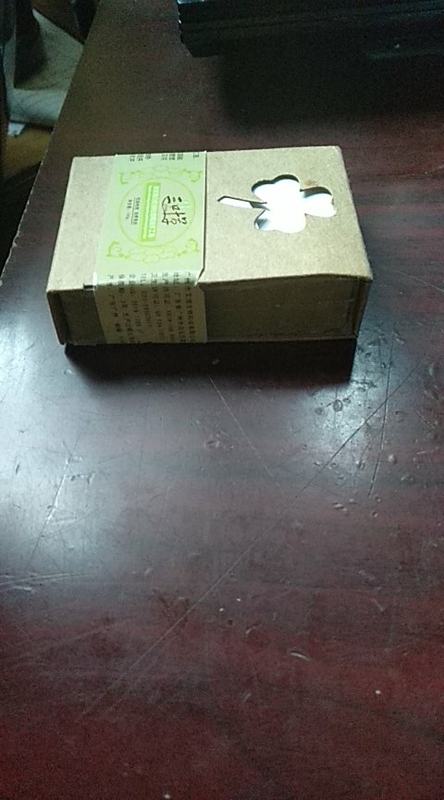 The store himself extended the processing time of the order, although the order came in time. The smell is gorgeous. Soap is excellent, thank you! 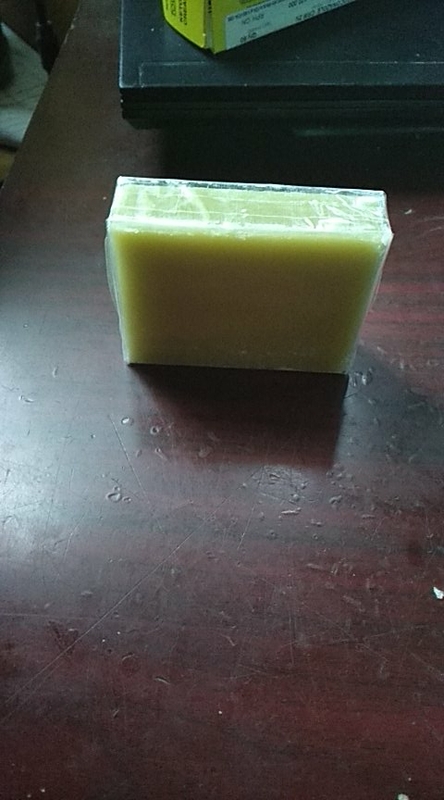 Very carefully and solid packaged the Soaps arrived me in perfect condition, smell very good, I like this soap, great soap, great store, thank you very much! Delivery is fast, to the door. The smell is pleasant. Good foaming. 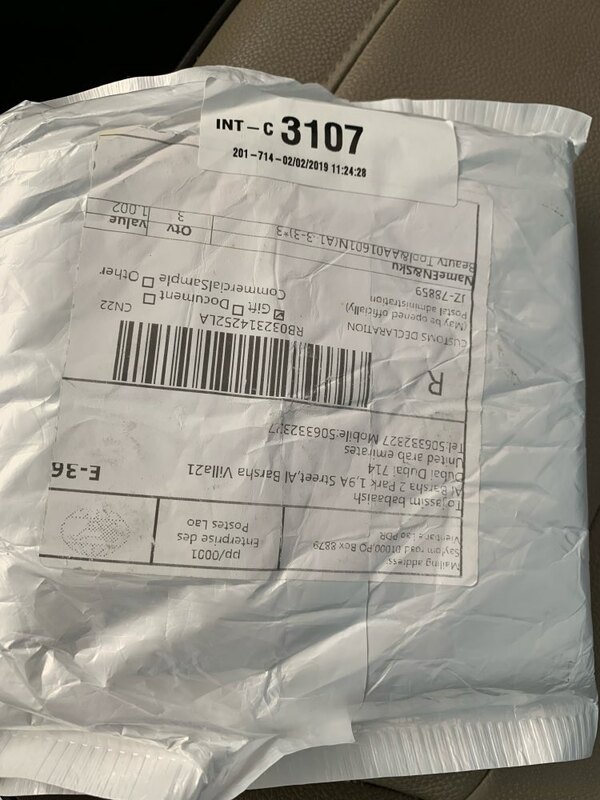 Delivered in 3 weeks to saratov, looks like the store's picture. Beautiful packaging, the smell of soap is pleasant, not chemical. All right. Delivery to the Czech Republic in 65 days. slow delivery.